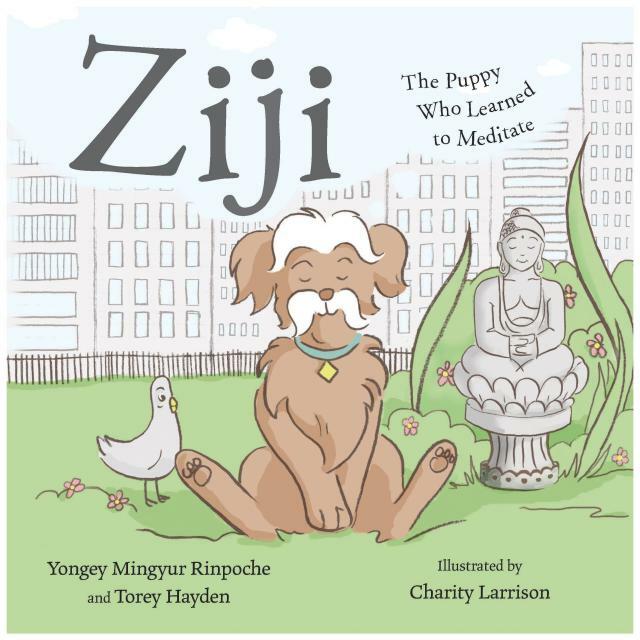 Children will love learning the calming power of meditation alongside Ziji, a playful puppy. Ziji is a noisy, bouncy puppy who lives with the Anderson family: Mom, Dad, Jenny, and Baby Jack. He loves to bark and play and—most of all—chase pigeons in the park. Then one day, Ziji sees a new boy from Jenny's school, Nico, sitting in the park. What is Nico doing? Why does he look so calm and happy? Ziji can't wait to find out. 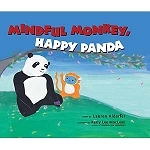 This book, written by Yongey Mingyur Rinpoche, one of the new generation of Tibetan Buddhist masters, will teach your child the basics of meditation in a fun and engaging way. 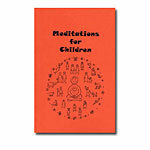 Included after the story is a guide for parents and teachers with more information on what meditation is and how it can be helpful as well as suggestions on how children can continue to practice meditation on their own. Hardcover, 2017 edition, 56 pages.